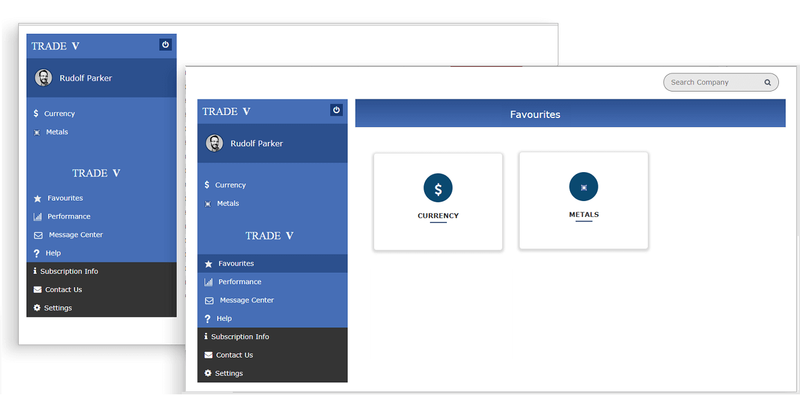 What is Basic Language Trade Editor ? Basic Language Trade Editor is a computer programming platform for creating technical indicators, queries (scans), strategies and optimization. 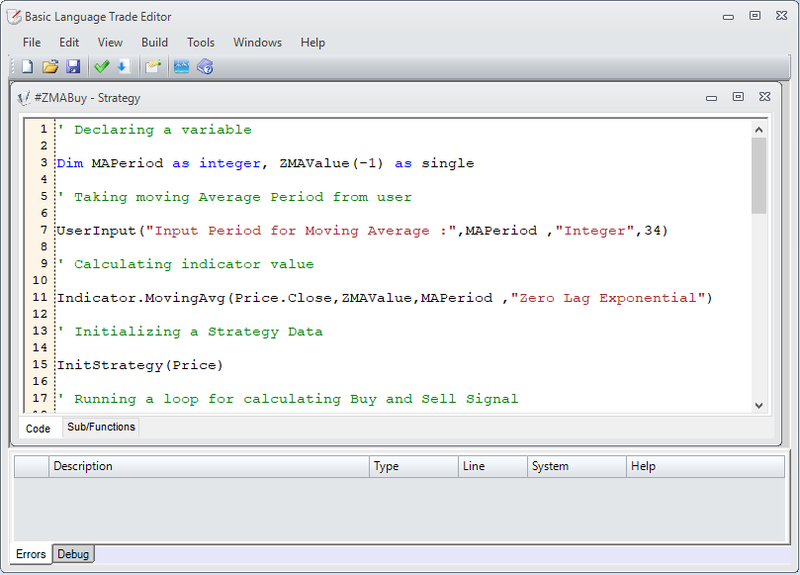 Basic Lanuage Trade Editor use the powerful VB.NET engine to run your code. The language is easy to learn and very powerful. Strategy: Trading strategy is a fixed plan that is designed to achieve a profitable return by going long or short in markets. Strategies are usually used to generate buy/sell signal for the user. 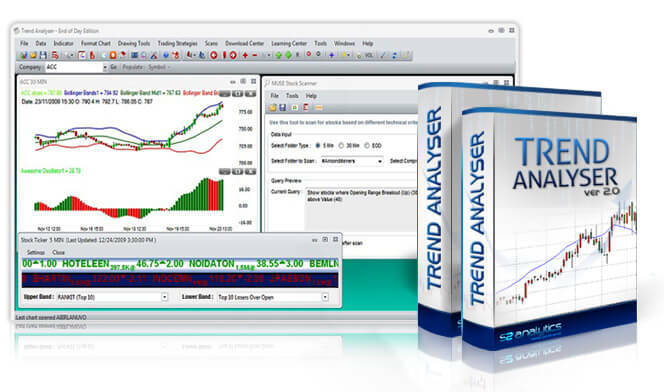 The program allows you to create and backtest strategies. Backtesting strategies shows if the strategy is profitable or not. Once you are happy with it, apply it and get buy/sell signals in real time. Indicators: Most technical analysis software includes a library of standard indicators (e.g. moving averages and MACD). But with our Trade Editor you can now create your own indicators and identify the market movement and trading opportunities. Query: Query enables users to 'scan' the market, be it stocks, options, currencies etc., to identify investment opportunities that are primed for large moves. Through our platform you are able to identify the stocks on a variety of conditions to determine if its the right time to buy or sell it. Optimization: A process wherein an existing investment strategy is reviewed to find the best possible input which generates the maximum return based on historical price movement is known as optimization. 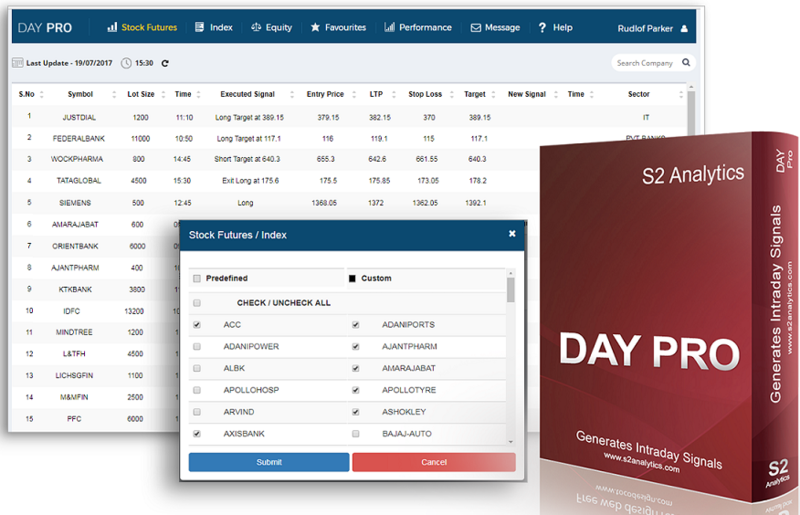 Our programming platform helps you to create or design optimization programs that will help you gain positive returns even during the period of increasing volatility. Auto Save Code: When you enter a code, if the Auto Save is activated, then you need not have to worry about saving the file as the function will ensure that the file has been saved thus eliminating any chance of losing on the content. Code protection: Code protection allows you to protect the code created for the purpose of trading. Code protection can be applied only on compiled files. There are three levels of protection ranging from password protection to system specific protection. Auto complete/intelligence: This function intuitively figures what you want to type and helps you choose from a list of narrowed-down words. This helps to save time and helps reduce typing errors. Error reporting: If you have entered the codes incorrectly, the application displays the error message and also advises on possible changes.